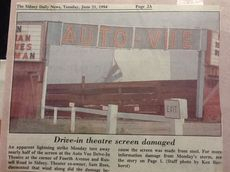 The Auto Vue Drive In was built in 1956 by the late Russ Negelspach. 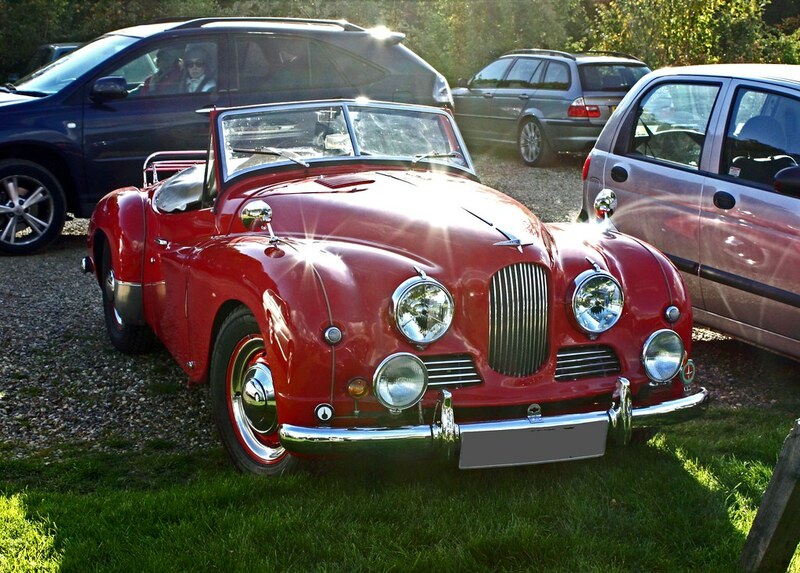 Russ, along with brother Norm and sister-in-law Betty, ran the Auto Vue until 1987, when it was purchased by Sam (Kathryn) and David (Kelly) Rees. Many of you may remember Mrs. Shue, who met you at the ticket booth for years, working for Russ and staying on to work with the Rees family as well. Generations of the Rees family still operate the drive in today. During the almost three decades our family has owned the Auto Vue, we have survived significant obstacles. December 1987 saw the drive in lose the concession stand after a winter storm ripped off 1/2 of the roof and cracking walls, requiring the demolition and rebuilding of a new one. In June 1994 another storm tore almost 1/2 of the all-steel screen away, with special made panels having to be trucked in from Georgia for the repair. A few years later, the neon sign and one of the marquis fell victim to yet another storm. In spite of these significant setbacks, we have continued to open, year after year, to provide Sidney and surrounding communities the opportunity to enjoy this unique experience of movies on the big screen under the stars. We hope to be here for years to come so families can continue to make memories that will last a lifetime.